The beach can be reached in just 6 minutes. 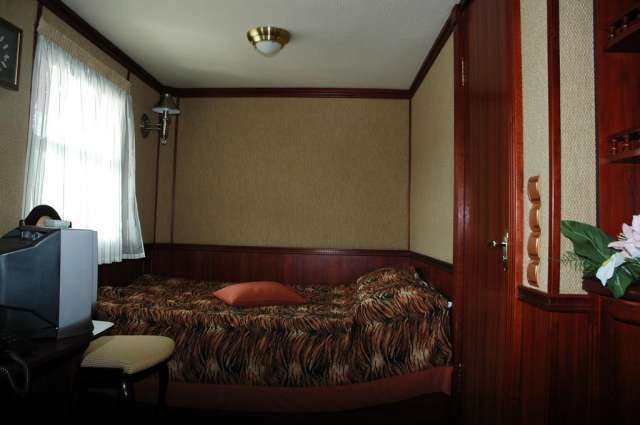 This unique hotel is decorated in a marine style. 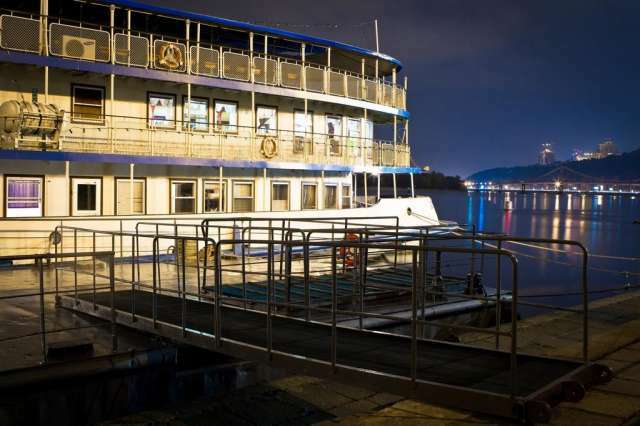 The hotel with free Wi-Fi is located directly on the Dnipro coast in the center of Kiev, 1.5 km from Independence Square. 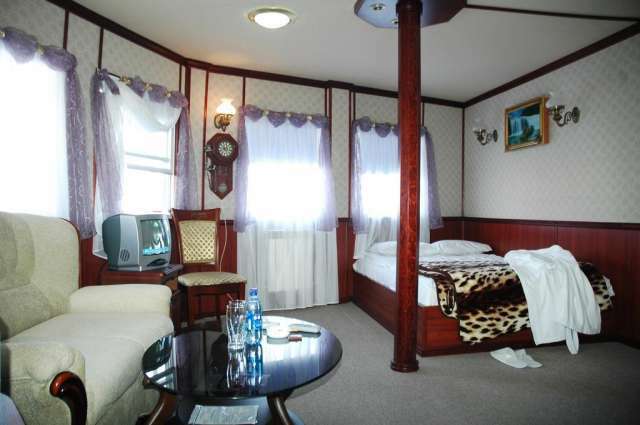 The elegant rooms of the Bogdan Khmelnytsky Hotel are classically furnished and feature a TV, a wardrobe and a private bathroom. Free toiletries and a hairdryer are provided. 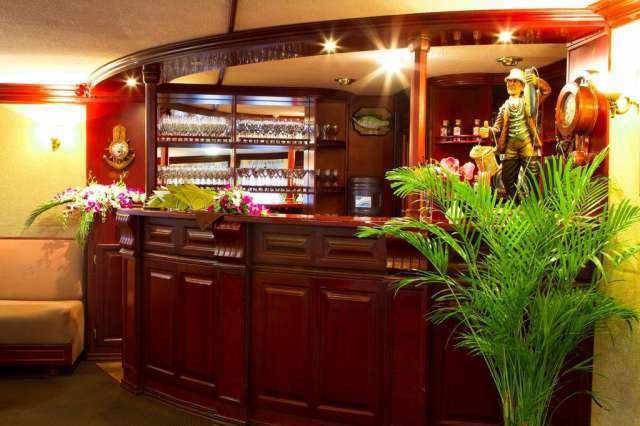 European dishes are served in the stylish restaurant, while drinks can be enjoyed at the bar. 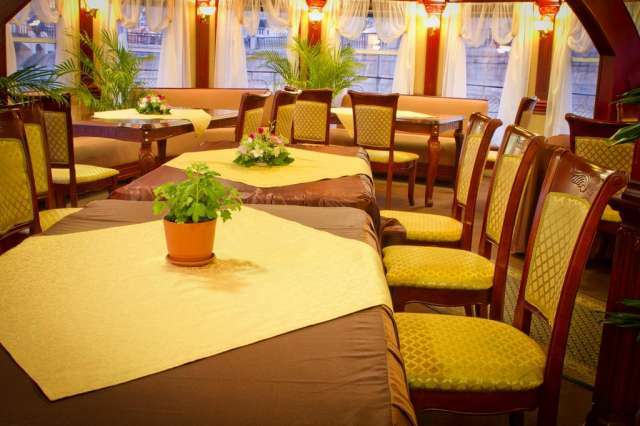 Hotel Bogdan Khmelnitsky is located 50 meters from the Church of St. Nicholas and 1 km from the Mariinsky Park. 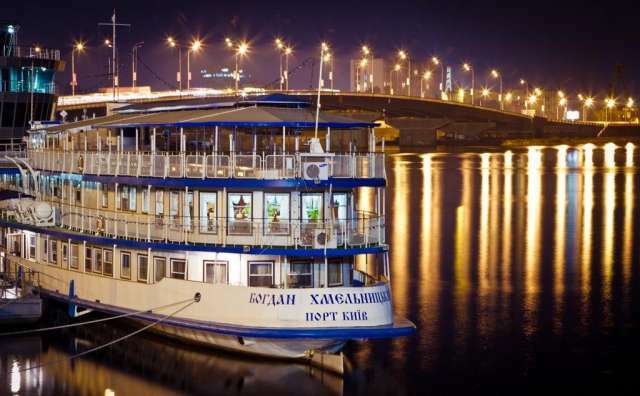 Staff at the 24-hour reception can arrange fishing and boat trips along the Dnieper. The distance to the metro station "Poshtova Ploshcha" is 300 meters. 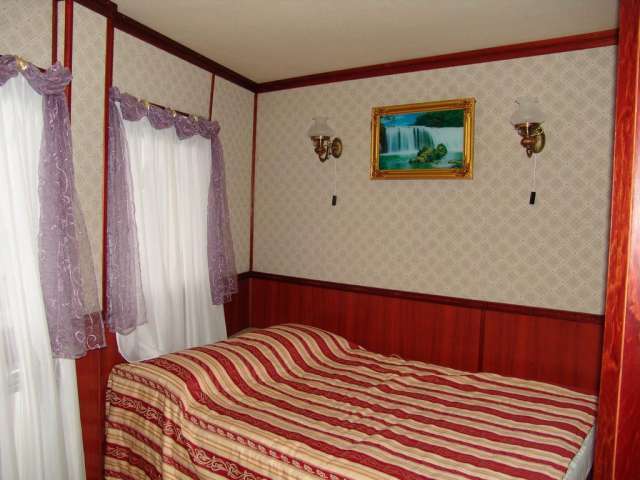 The hotel is located 5 km from the Kiev central railway station and 7 km from the Kiev bus station. Podolsky is an excellent choice if you are interested in the old city, walks and architecture. 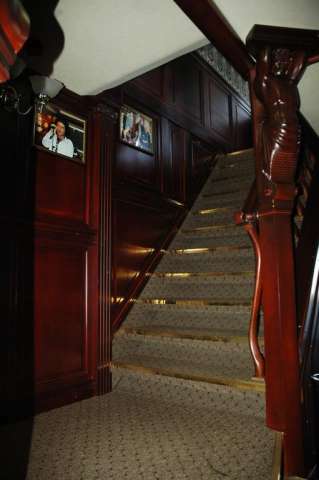 This is the favorite part of the city of Kiev among our guests according to independent reviews. Couples especially like the location - they appreciated living in this area for a trip together for 9. 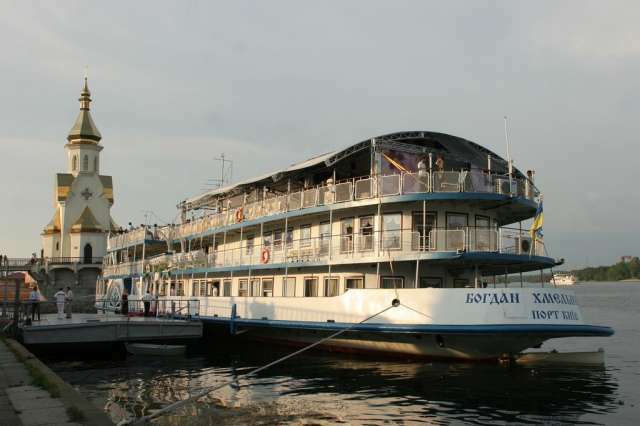 Here the best ratio of price and quality in Kiev! Compared with other options in this city, guests get more for the same money.